Is important that drivers know what to expect in the road ahead. 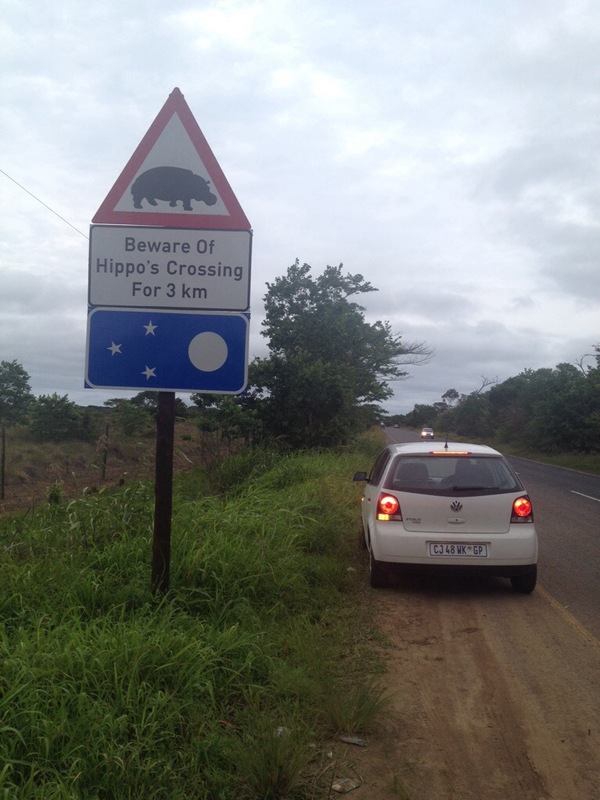 Signs for speed limits, bends, people crossing, work ahead, hippos, the usual. Y los artistas?? No salen??? Uno esta en el carro y la otra toma la foto! O te refieres a los Hipopotamos?